Many of you might have suffered from the condition of Restless Leg Syndrome (RLS), wherein you will experience a constant urge to move your legs, when they are at rest. This nervous disorder, which is accompanied by pain and discomfort in the legs, will tend to disturb you from having a good night’s sleep.Factors like poor blood circulation and nutritional deficiencies are considered to be the causative agents of restless legs syndrome. To deal with this uncomfortable condition, one can follow many methods of treatment. Described below are some of the conventional and alternative methods that one can follow, in order to treat restless legs syndrome. To reduce the symptoms of restless legs syndrome, you should refrain from having food items that can tend to stimulate your nerves. 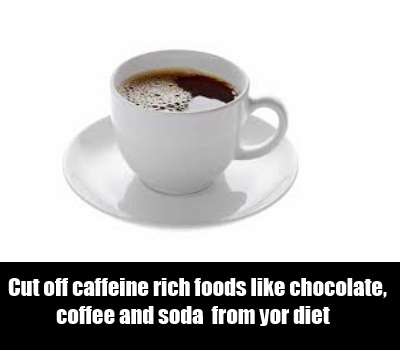 For this purpose, cut off caffeine rich foods like chocolate, coffee and soda from your diet. You should also completely give up the habit of tobacco and alcohol consumption, to get relief from the symptoms. People suffering from iron deficiency are very much prone to contract the condition of restless legs syndrome. 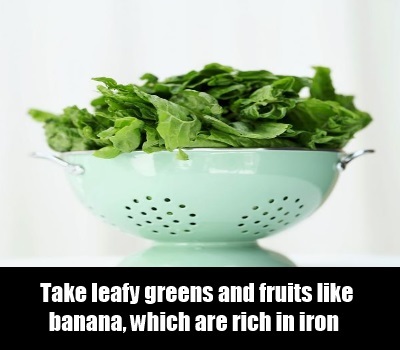 To deal with this issue, you can include in your diet leafy greens and fruits like banana, which are rich in iron. One can also have many over the counter iron supplements to counter the deficiency. It is seen that the condition of stress triggers the symptoms of restless legs syndrome. 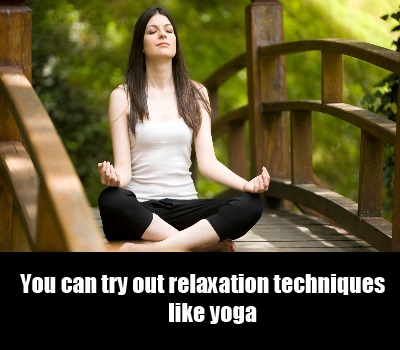 If so, then you can try out relaxation techniques like yoga and meditation, to tackle the situation. Also, do see to it that you get 8 hours of sleep daily, as lack of proper sleep can worsen the condition of restless legs.Getting a massage will also help in soothing the tensed nerves. Massaging your legs daily before bedtime will help in improving the circulation in the legs, thus providing relief from the sleep disturbing symptoms. Involving in mild exercises in a regular manner is seen to help in toning down the symptoms of restless legs syndrome. For this purpose, you can practice leg stretching exercises, at least 10 to 15 minutes before going to bed.Practicing cardiovascular exercises like walking and swimming will also help in providing relief from the condition of restless legs. Jumping up and down in a trampoline is found to be another effective way of combating this condition. However, do see to it that you do not overexert yourself, as it can lead to the intensification of the symptoms. Having a warm bath before bedtime will help in soothing the nerves, thereby toning down the symptoms of restless legs. You can also apply a warm compress on your legs for this purpose. In case, the above said remedies fail to provide relief from the condition of restless legs, then you should consult a physician immediately without fail. If the symptoms of restless leg syndrome are mild, then the physician will prescribe anti-inflammatory drugs like ibuprofen to obtain relief from the condition. 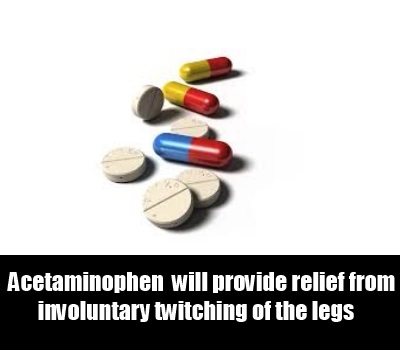 Acetaminophen is another drug, which will provide relief from the irritating symptoms like involuntary twitching of the legs. Sometimes the condition of restless legs syndrome can be caused due to certain other conditions like thyroid problems and varicose veins. If so, then one has to adopt definite measures to treat the underlying medical condition, in order to get relief from the issue of restless legs.